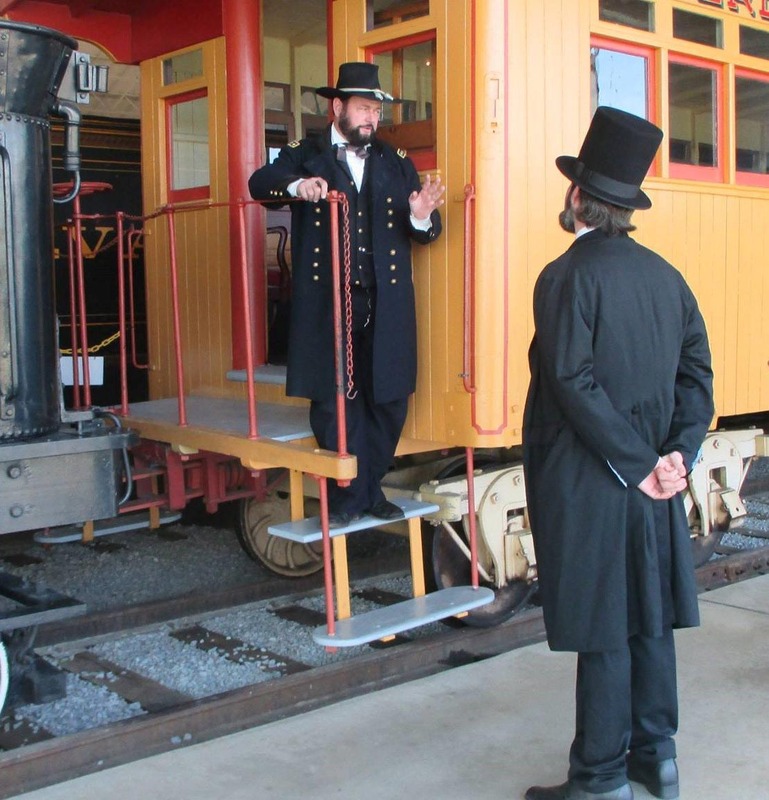 Join Ulysses S. Grant (portrayed by Kenneth J. Serfass) for an informative conversation on his elationship with President, Abraham Lincoln. 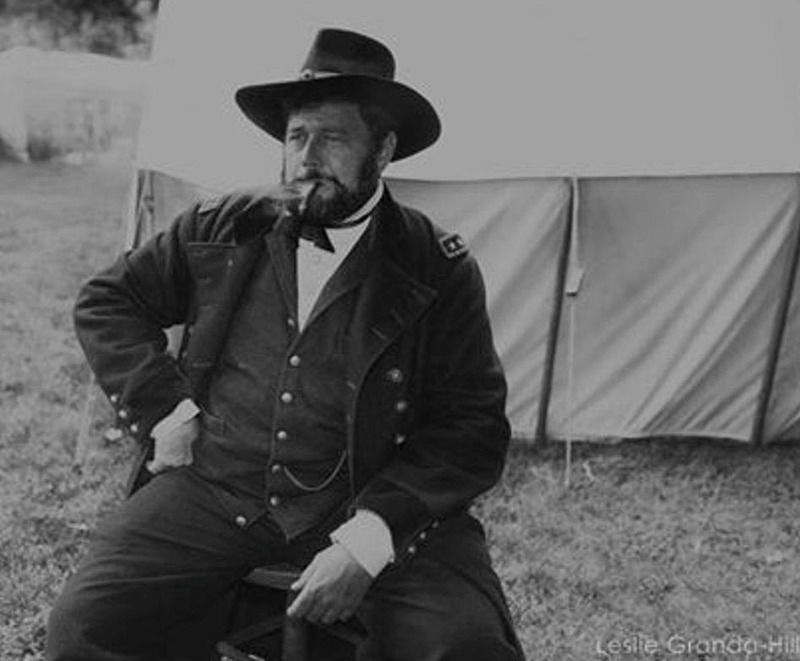 In a May 26, 1863 letter to Isaac Arnold, Abraham Lincoln referred to Grant’s possible capture of Vicksburg, saying, “his campaign from the beginning of this month up to the twenty second day of it, is one of the most brilliant in the world.” And thus began an unusual friendship. Lincoln and Grant developed a working relationship in which each was comfortable with his and the other’s role. Light refreshments served. 2nd Saturday Lecture Series made possible by the Massey Charitable Trust.